Why choose Sierra Insulation Contractors? 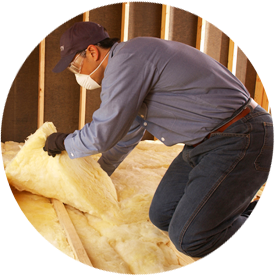 Sierra Insulation Contractors Inc. – Focused on our customers’ needs since 1997. We strive to offer value while keeping our ethical standards high. We know that our reputation reflects our customer’s reputation. Over the years, Sierra Insulation Contractors has built solid relationships with contractors, working on projects such as regional shopping centers, theaters, major distribution warehouses, manufacturing plants and other types of commercial and industrial projects. Welcome to Sierra Insulation Contractors, your source for commercial and industrial insulation. Builders and contractors throughout the Ontario, California area depend on us for a variety of products and we are proud to serve them.